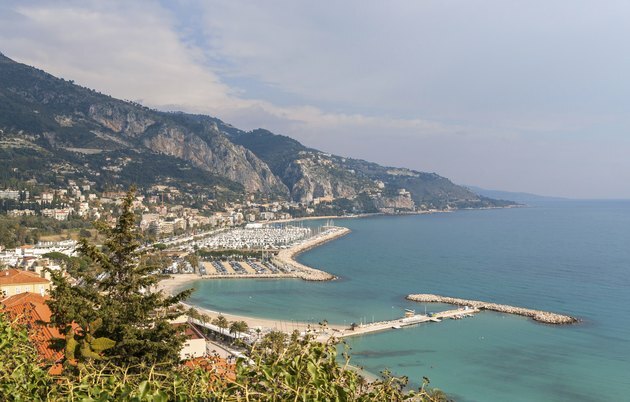 There are two main French regions that differ greatly in climate, culture and wildlife. The regions are the Holarctic and the Mediterranean. The Holarctic encompasses most of the northern land mass, while the Mediterranean region covers the warmer southern climate. The northern area produces plants such as broom, gorse, bracken and heather on the vast spreads of heathland, while the south grows evergreen and cork oak, lavender, cistus and heathers. 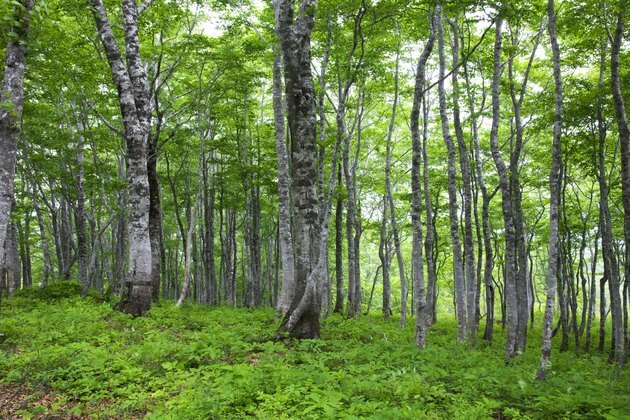 Trees native to the Holarctic region include oak, pine and beech. The Massif Central area in the middle of the country grows lavender, juniper and heath. Larch, beech and Norway maples are native to the northeast. The Mediterranean region grows much of France's vines and fruit. 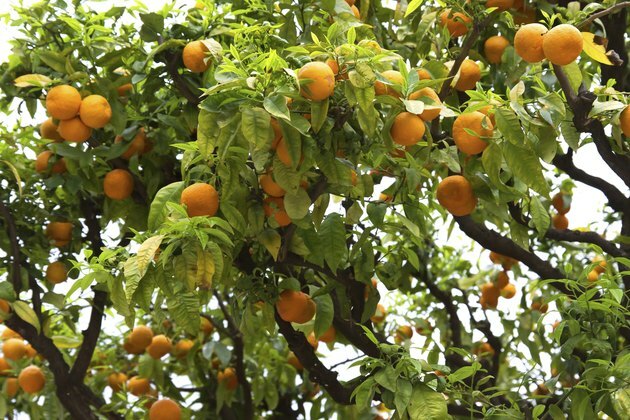 Thickets of dense, drought-resistant shrubs called maquis predominantly cover the plateaus of Roussillon. Much of the region is covered by forests of fir, pine and sweet chestnut. Wild boar roam the French countryside and are commonly hunted for meat. Red deer, roe deer and the rarer fallow deer inhabit the heavy forest areas. 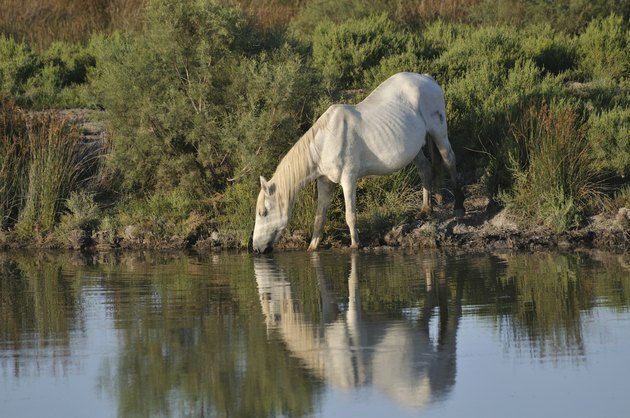 Camargue horses are semi-wild and native to the wet, marsh lands of the Camargue region in the south of the country. The badger, otter, tortoise and the beaver are among France's endangered species of wild animals. The mountainous Alps region is home to some animals that are not found elsewhere in mainland Europe. Wolves from Italy have crossed the border and now live in France for the first time since 1927. 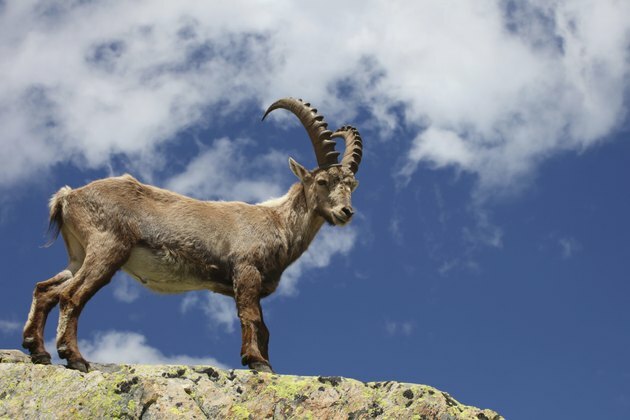 The Alpine Ibex has made its home in the Alps, high above the Alpine forests. The Alpine Marmot is a rare breed that lives in the tree tops surviving on seeds and leaves. The brown bear and rare Pyrenees lynx inhabit the higher regions closer to the Alps. Chris Simon began writing articles and fiction in 1988. His work has appeared in Science Fiction and Fantasy World Horror Writers U.K and "Flashlight." 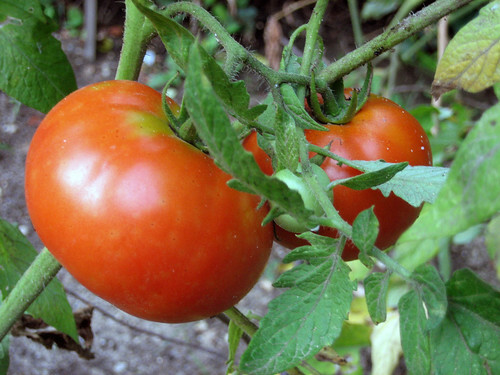 How Are Tomato Seed Dispersed?